Perhaps you fancy a change in your bathroom, or maybe you are just starting from scratch; either way, creating a bathroom you enjoy can cost you a fortune. That’s why, we have put together some ways you can upgrade your bathroom without breaking the bank. 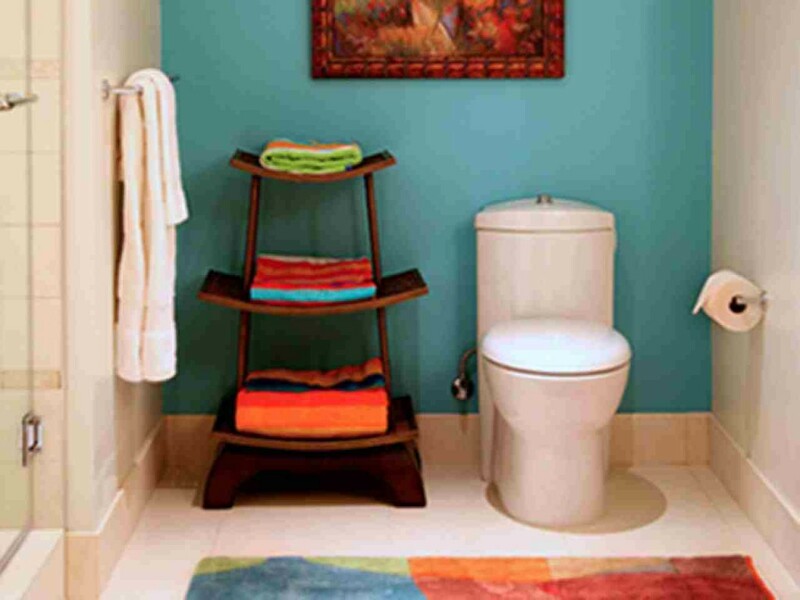 The bathroom gets used by all of the family, so it needs to be practical and long lasting. Illuminated mirrors look great in the bathroom because they offer an extra source of light that you might only need during the night and can make your room feel much more spacious. This is especially good in a smaller bathroom, and the cabinets can give you room for your shampoo, toothpaste and other bathroom products without it looking untidy. Heated towel rails are starting to become a standard bathroom fitting, and this is because they look great but there is nothing better than getting out of the bath or shower and get a nice warm towel. These can replace your existing radiator so you don’t jeopardise any space. What’s more is some of these can be fitted with a programmable timer, so you can keep the already low costs low. Replacing an existing bath could end up being expensive so instead of paying hundreds for a new one, you could breathe new life into your old one. Do this by replacing the bath panel or using some bathroom tiles to recover the existing bathroom panel. Simple, but effective. Tiles are relatively inexpensive, but when you have to tile the whole bathroom it can soon add up, so instead of doing the whole bathroom, just tile a wall instead. Or, alternatively, you could use cheap tiles and install more expensive ones strategically around the room. Bathroom wall tiles with different finishes and colours can break up dull and boring tiles, creating a great effect within in your budget. Instead of completely remodelling your bathroom, try these inexpensive tips to improve your existing suite. Use the space you have, because space can make bathrooms look more elegant.